• Win a honeymoon worth £5,600 - escape to the sunny Maldives! 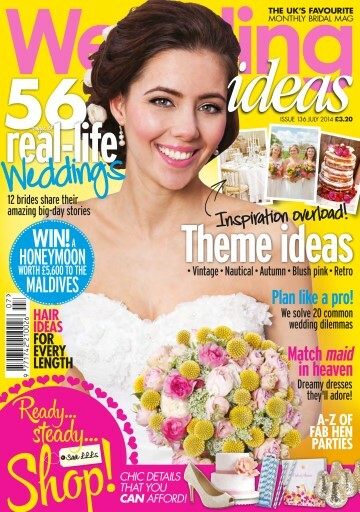 • 56 pages of real-life weddings - 12 real brides share their amazing days! • Fantastic theme ideas - vintage, blush, retro and more! • Hair ideas for every length - find your bridal hairstyle here! 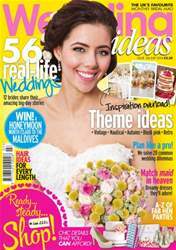 • Plan like a pro - 20 common wedding dilemmas sorted! • A-Z of hen parties - fab ideas for you and your girls!